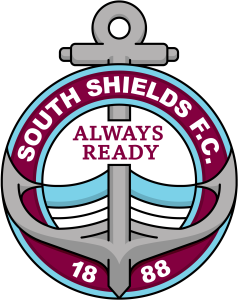 The club’s 3G facility at Mariners Park is available to hire. Bookings for the page can be made by calling the club on 0191 454 7800 or visiting the ground. Please get in touch to find out specific available slots. It costs £30 to hire out a third of the pitch for an hour, while for two-thirds it is £60, and it is £75 for the whole pitch. For a limited time only, meanwhile, we have discounted rates available between the hours of 10am and 3pm, Monday to Friday. To book the pitch during those times, a third of the pitch for an hour is £20, while it is £40 for two-thirds and £50 for the full pitch. To find out all of our available slots and to book, please give us a call on 0191 454 7800.